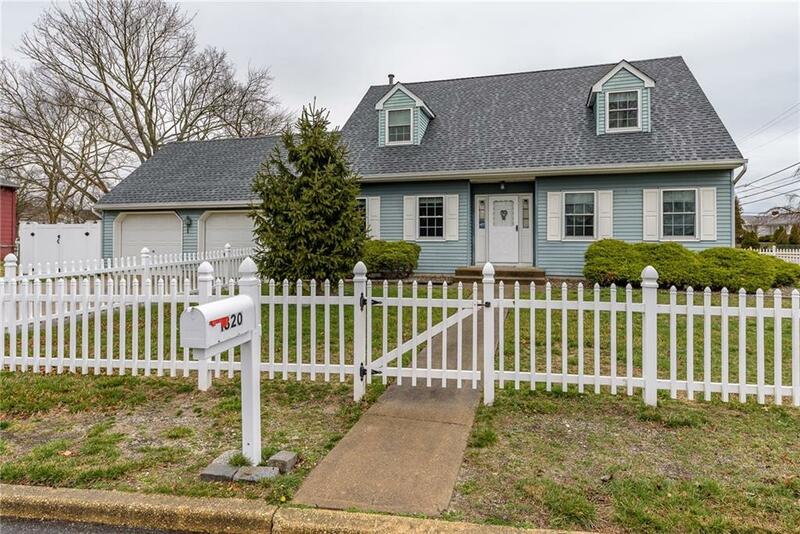 Charming 3 Bedroom 2 Full Bath Cape Cod in Toms River! 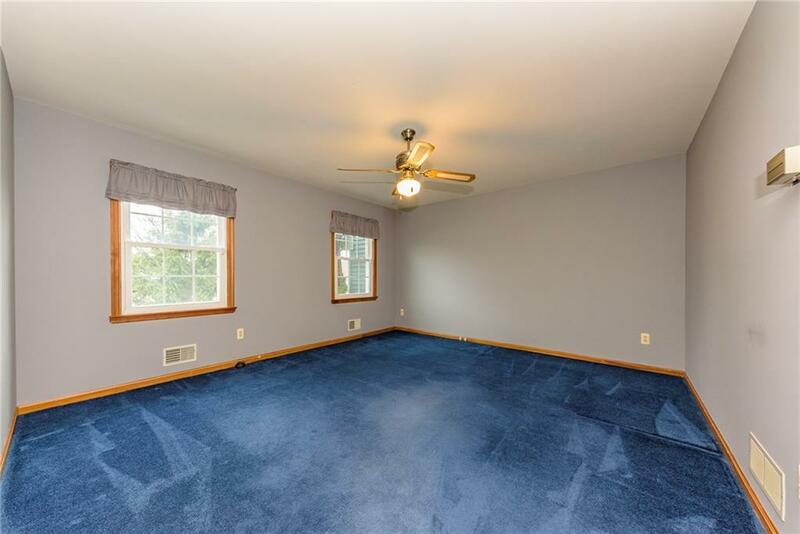 Upon entrance of the extended foyer, you will find the spacious living room with many windows allowing in a wealth of natural light, giving this home a bright and airy feel. The formal dining room is perfect for entertaining dinner guests and enjoying savory meals. Sliding glass doors lead you to the rear deck. EIK includes all appliances and holds a plethora of cabinetry for storing all of your kitchen needs. 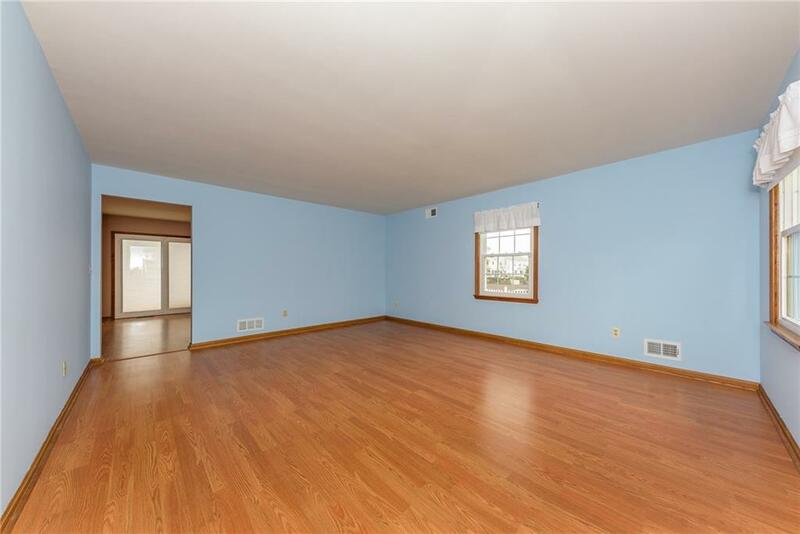 The large family room is a great space to spend some quality time. A full bath with tub shower and the laundry room will complete the main floor. On the 2nd level, you have the much-desired Master bedroom offering lovely views of the bay with 2 double closets and en suite bath. 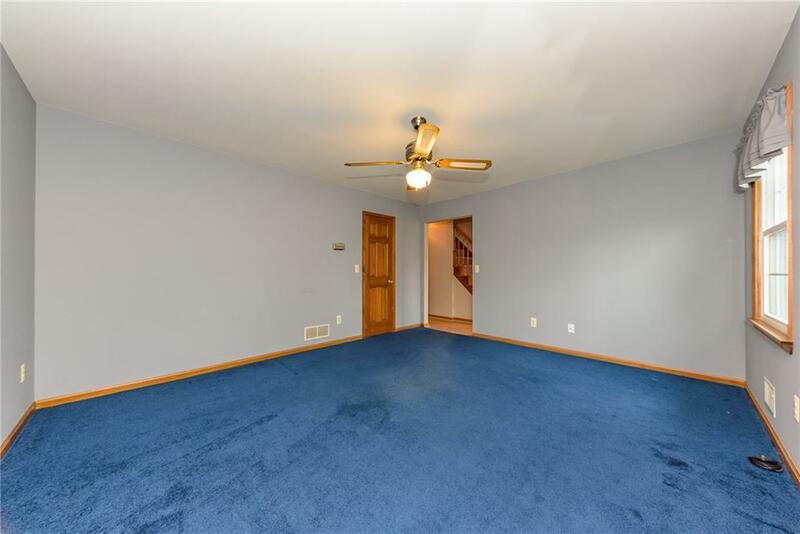 2 more generous sized bedrooms with ample closet space make up the rest of this level. Relax & Unwind outdoors in the fully fenced in yard with a deck and shed. Don't miss the chance to make this your new home today!